Numerous people have shifted to natural alternatives in treating certain diseases or simply maintaining a good health. Either way, the herbal industry is living up to its name as an effective medical substitute to its chemical counterpart. One of the most effective herbal medicines is the Lingzhi mushroom. 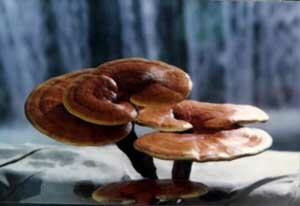 It is also known as Reishi, or Ganoderma lucidum. It’s a well-known mushroom native to China. It has been widely used as a herbal medicine for thousands of years. Because of its medicinal properties, it has gained appreciation among many people moving to alternative medicine and has been widely distributed to many geographical locations like Malaysia, Japan, Korea, and other Asian countries. However, it’s not limited to those countries for it is also distributed even in the Northern and Southern America, Europe, and Africa. One common trait that herbal medicines have is that they usually contain more than one bioactive substance; all contribute to the general wellness of the user. As for the Lingzhi plant, each one contains special healing effects. It boasts of 252 medicinal properties. Some function on the body’s immune system while others have and stimulate apoptosis to the body’s cancer cells. It then results an unusual effect to the electrical potential of the cell membrane. On the other hand, some assists in increasing oxygen level of the body. Aside from that, it is also recognized as an exceptionally powerful antioxidant among the anti-aging market. Germanium is a powerful medicinal property that is also contained in ginseng, another herbal plant. But it is said that the germanium in Lingzhi is more effective than ginseng, probably by six times. It is the major compound of Lingzhi which is responsible for promoting a healthy blood flow. It keeps a sufficient supply of oxygen and maintains a healthy metabolism function. Without proper nutrients that sustain the body, our immune system can be weak and unable to fight against harmful materials that cause illnesses. The polysaccharides provide those necessary nutrients and substances which in return, strengthens the immune system. It works by cleansing the waste materials and therefore results to an enhanced healing ability of the body. 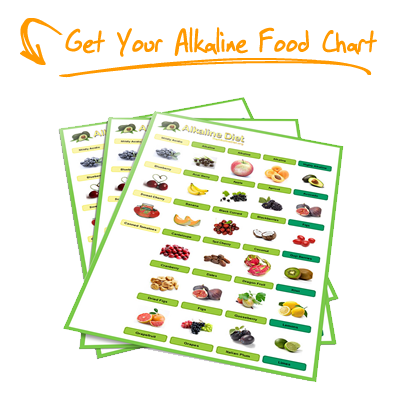 These are responsible for improving the processing of our digestive system. It also keeps cholesterol on low levels as well as the fats in our body. Moreover, it promotes a healthier functioning of the liver because of its detoxification properties. Lingzhi has various healing effects to a wide range of illnesses. It’s helpful for treating simple coughs and colds to serious conditions like diabetes and bronchitis. In addition to that, it also has anti-viral, anti-fungal and anti-inflammatory abilities. There are some positive reports about Lingzhi aiding fatal disease such as cancer and hepatitis as well. Generally speaking, the effects are just numerous. Below is a list of some of the medical conditions that Lingzhi can be of help according to medical specialists. These are just few of the many benefits of Lingzhi as believed by health experts based on their research and studies of this wonder plant. It is also a given fact among experts that Lingzhi contains no undesirable side effects. 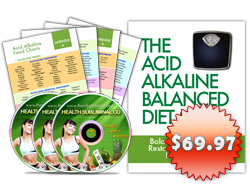 It is a safe alternative to chemical medications. While there are many positive claims about Lingzhi-based supplements even with very-high dosages, the effect can vary depending on the dosage taken. 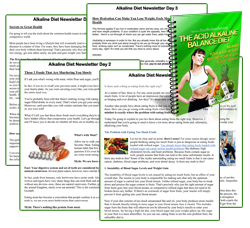 It is advised to take precautions when taking any kind of herbal supplement such as this.